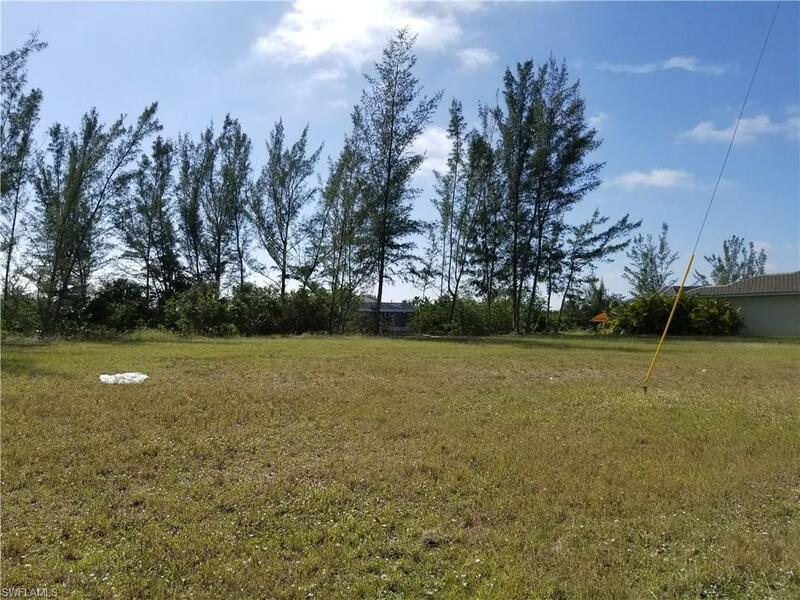 Looking for a great deal on a great SW Cape Coral gulf access lot? Build your dream home here with one of our many quality builders! 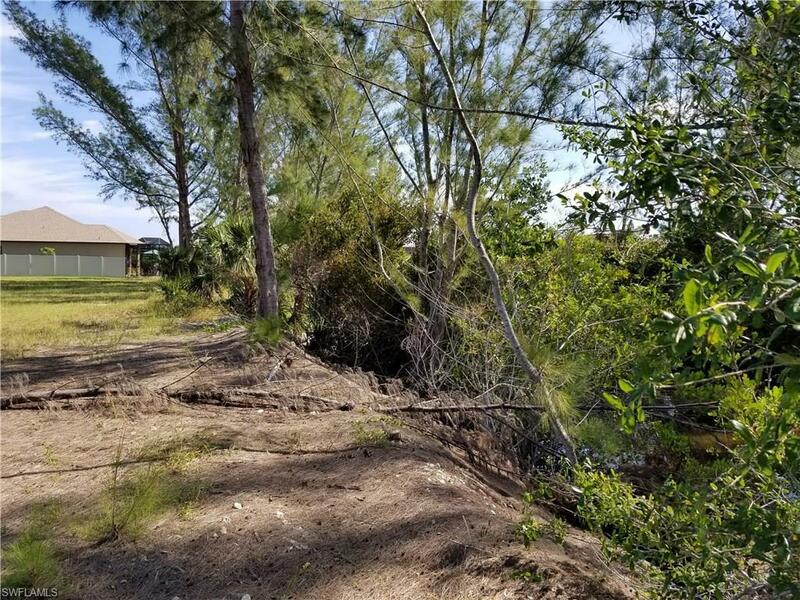 Southern exposure lot, offering 1 bridge with 11' height for larger boats. 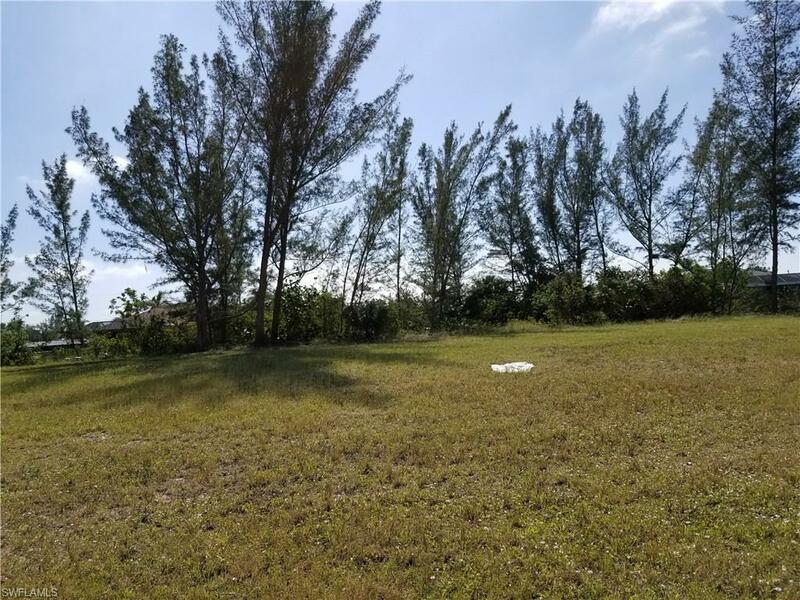 Convenient with access to Cape Harbor, shopping and schools. On city water & sewer! Bring offers! 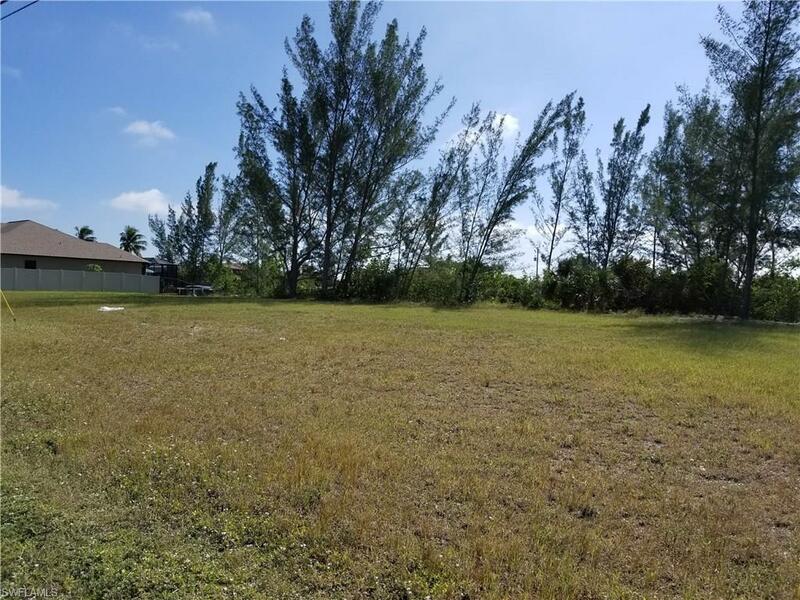 Listing courtesy of Carolyn Chesser of Berkshire Hathaway Florida.